Amazon has the all new Hatchimals CollEGGtibles Neon Nightglow now in stock. 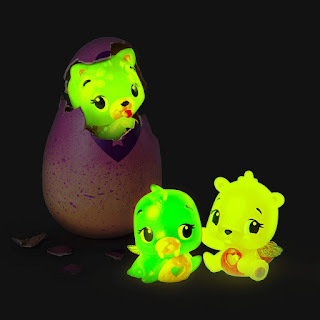 When night falls on Hatchtopia, it’s time for Hatchimals to glow. 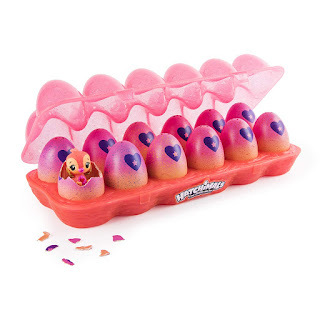 Hatch and discover glow-in-the-dark characters inside this 12-Pack Egg Carton. Neon Nightglow Hatchimals CollEGGtibles love to shine bright! To see your character glow just place a light below.